One of Smith’s grandest designs was the Chancery Towers on the corner of Chancery and O’Connell Streets. 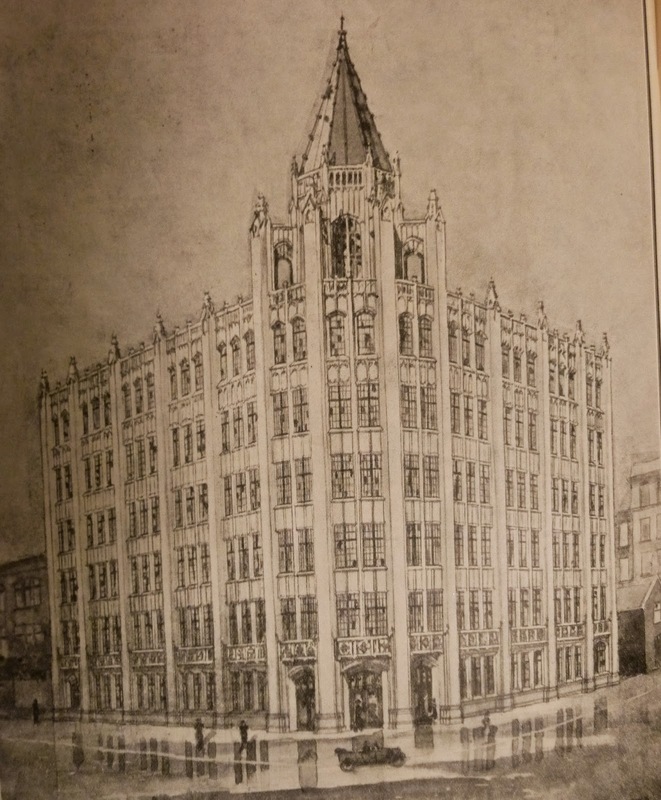 The completed building was scaled down from the original design which boasted an impressive top that paid tribute to New York’s Woolworth Building -- at the time the tallest in the world. 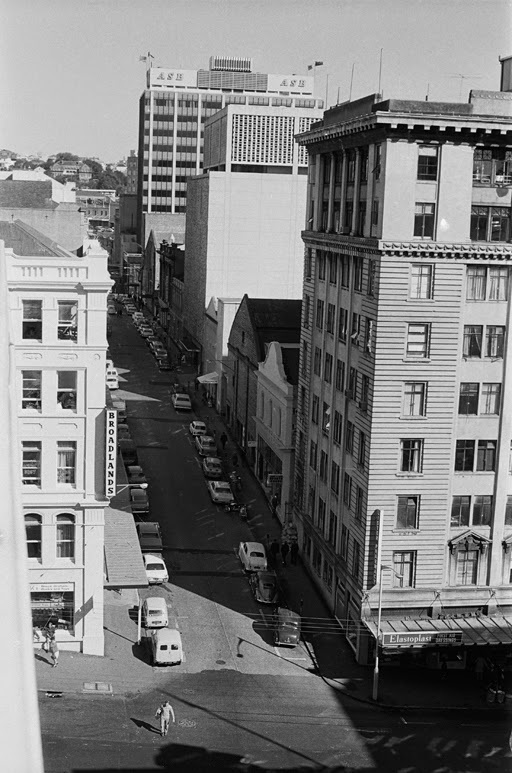 In 1989 the Auckland District Law Society bought Chancery Chambers and restored it to ‘reflect’ its 1920 origins. 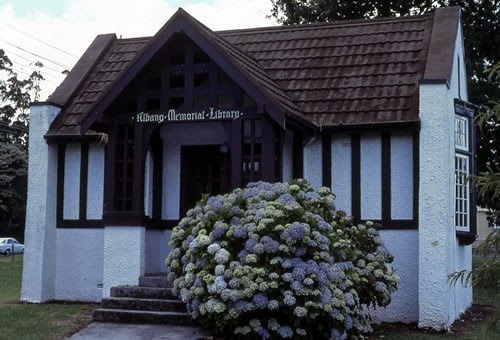 It is also a site of historical significance as John Logan Campbell’s Acacia Cottage, believed to have been the first European-style home in Auckland, was built there. Ref: Linda Tyler, Colwyn, St Heliers, Auckland, 2011. 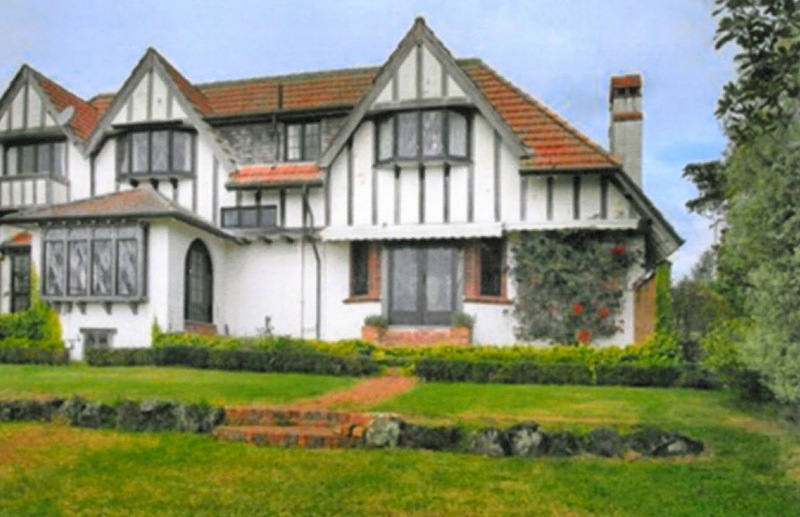 The most romantic of Smith’s work was his own home, Colwyn, at 187 St Heliers Bay Road, Auckland. He designed it as a wedding gift to his second wife, Phyllis, naming it Colwyn after the town in Wales where they met. The house is described by Linda Tyler: “A romantic idea of a cosy storybook house which in its scale and massing recalls the childhood home of Anne Hathaway, the wife of William Shakespeare… The built design maintains the Anne Hathaway cottage references right down to the text on the wooden mantelpiece over the fireplace. The quote inscribed there is taken from the beginning of Shakespeare’s sonnet 57: 'Being your slave, what should I do but tend upon the hours and times of your desire?'" 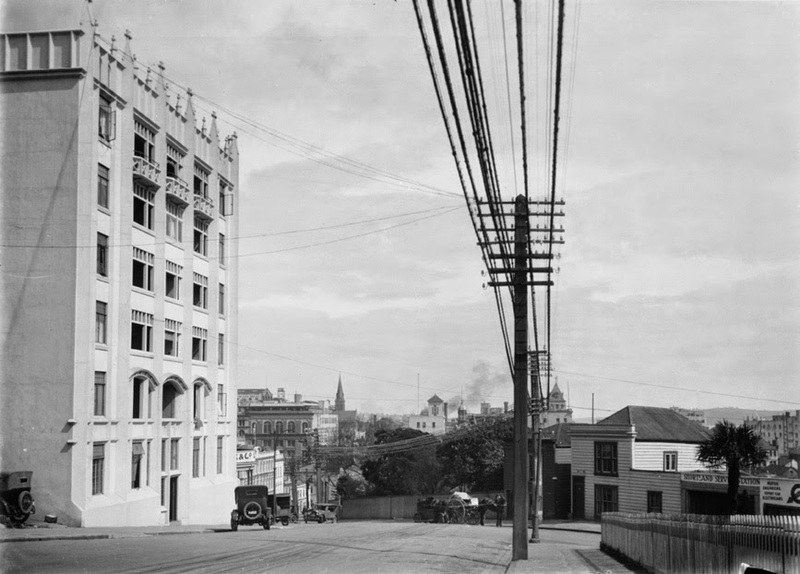 If you fancy becoming more intimately acquainted with Smith’s work, a tour of Shortland Flats is a feature of the upcoming Auckland Heritage Festival. Bookings are essential for the tour on Sunday 5 October. For more details, check out the Heritage Festival programme. Author: Joanne Graves, Central Auckland Research Centre.